Deepwater offshore hydrocarbons currently concentrate about 30% of global conventional resources that remain to be discovered. Anotech Energy (specialist subsidiary of the ALTEN group) supports an operator and several equipment suppliers in the implementation of an innovative hydrocarbon project, the reserves of which are located at a water depth that may be as much as 1,950 metres. This project represents one of the greatest technological feats ever achieved in the world owing to the exceptional depth of the waters explored, its substantial reserves (+600 million barrels) and its complex production system (drilling of 59 wells covering a surface area of 800 km²). 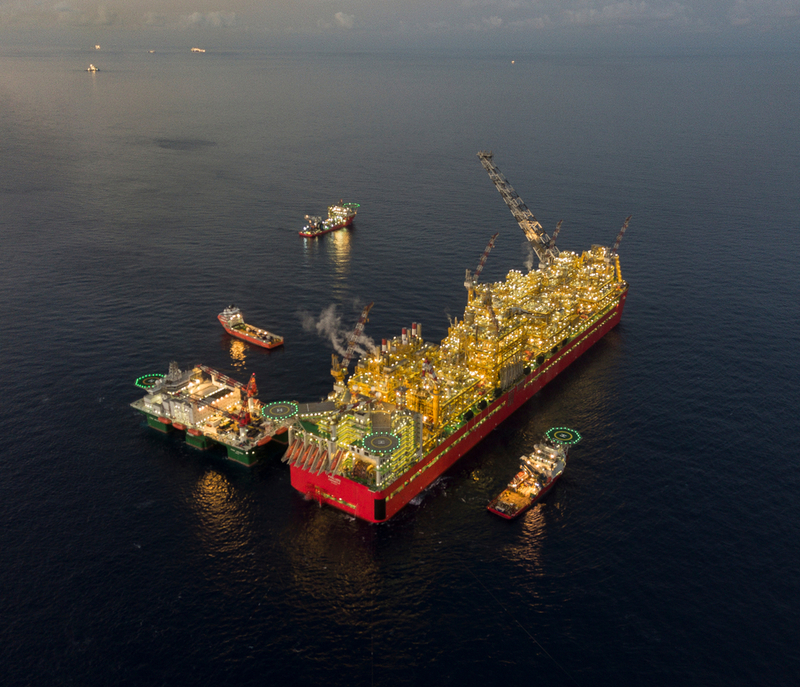 Rather than resorting to building new platforms and with a view to controlling costs and times, two oil tankers have been converted into production units (FPSO). By its capacity to follow an Oil & Gas project from end to end, mobilise a multidisciplinary team (R&D, PMO, Commissioning, etc.) in all sites around the world (logistical and administrative organisation), Anotech Energy provides true added value in terms of its response time for its customers.